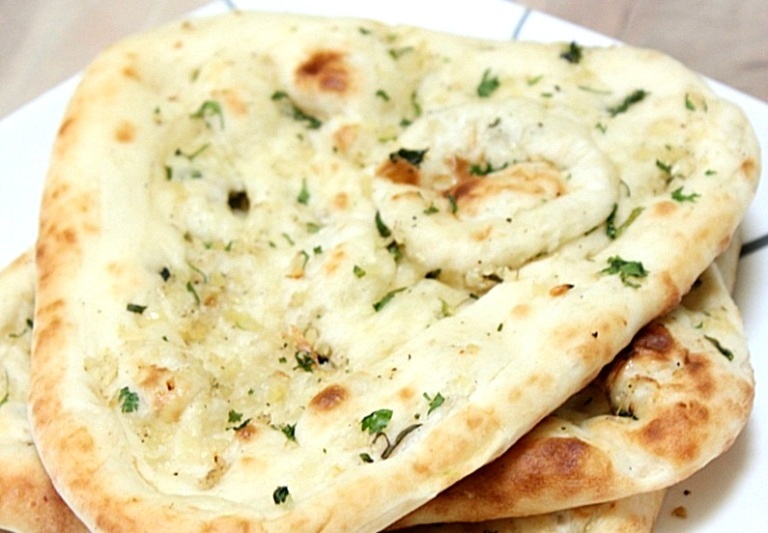 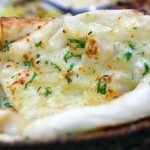 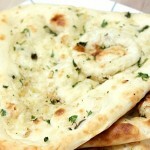 Naan Baked In Traditional Tandoori Clay Oven. 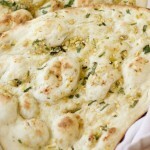 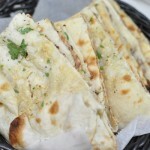 Naan Baked In Traditional Tandoori Clay Oven – Filled with dry fruit. 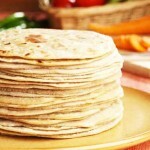 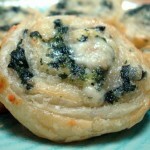 Whole Meat Flour – Roti Baked In Traditional Tandoori Clay Oven.